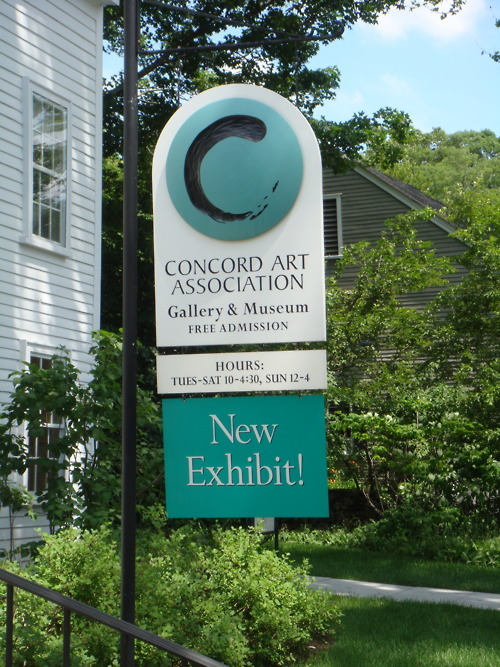 A few days ago I walked to the Concord Art Association Museum and Gallery. 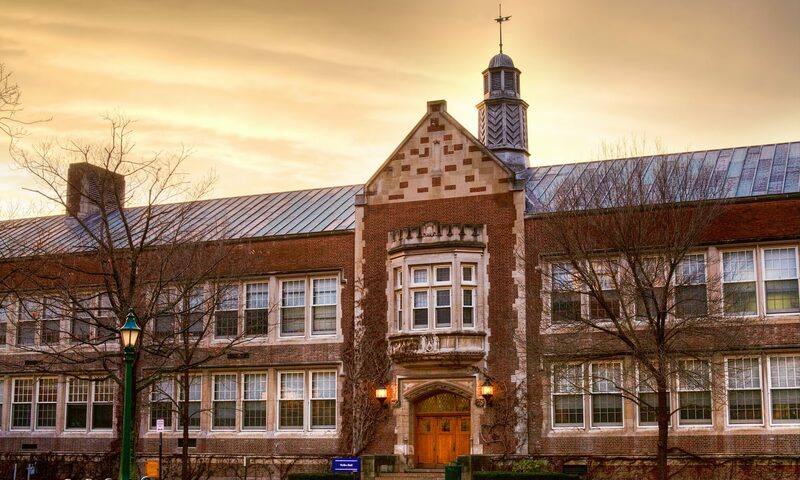 The admission to the museum was free and it is within walking distance from the Inn, making it easily accessible. There were many beautiful exhibits including images of people made out of bronze covered tree branches. The exhibit that struck me as the most interesting took up the entire second floor of the gallery. Once upstairs the walls were covered in large paintings of a tree house. The paintings were spread across the room completing a 360 view of the tree house and the surrounding forest. 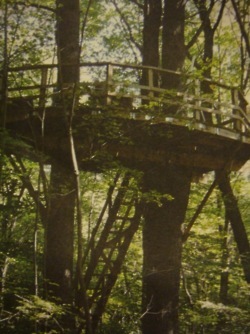 The painter, Nick Miller, first discovered the tree house at the Albers Foundation in Connecticut. 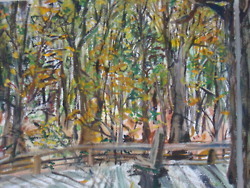 Miller recalls his first sight of the tree house: “It was like a fairytale that first evening, climbing up, I fell asleep up here, then woke to the evening forest: and a kind of epiphany; that this was the place I needed to be.” He spent approximately seven weeks on the platform painting a panoramic view of nature. It is very interesting to see the artwork of a modern day Thoreau figure. Miller’s 2009 painting is just another expression of Thoreau’s 19th Century ideals.